I started to look at properties over the internet in June 2005. 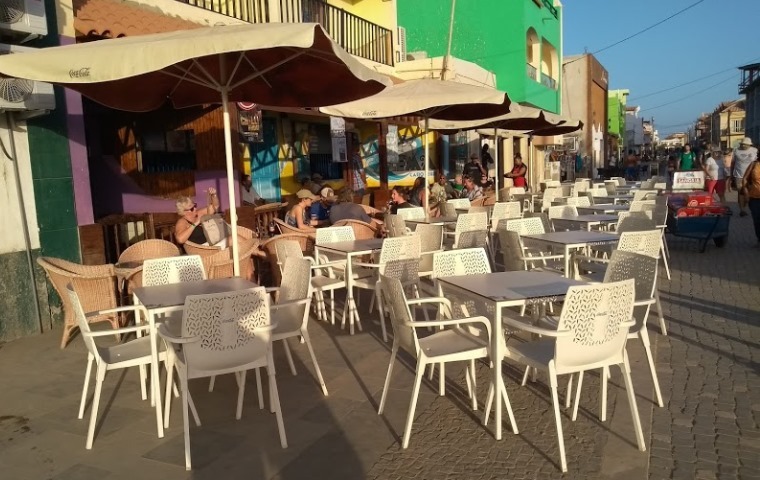 I came across a number of websites that were selling property in Cape Verde and I made some enquiries about the various properties they had for sale in Cape Verde [.....]. Someone once told me that I wouldn't buy blind in the UK, so why would I do this in another country? Buying blind is what I refer to as buying something without knowing if it is the right thing, even if it does come with an artists impression or a photo.